It's so easy to make my own peanut butter, I don't think I will ever buy peanut butter from the store again. Preheat the oven to 350 degrees F. Line a baking sheet with parchment paper. 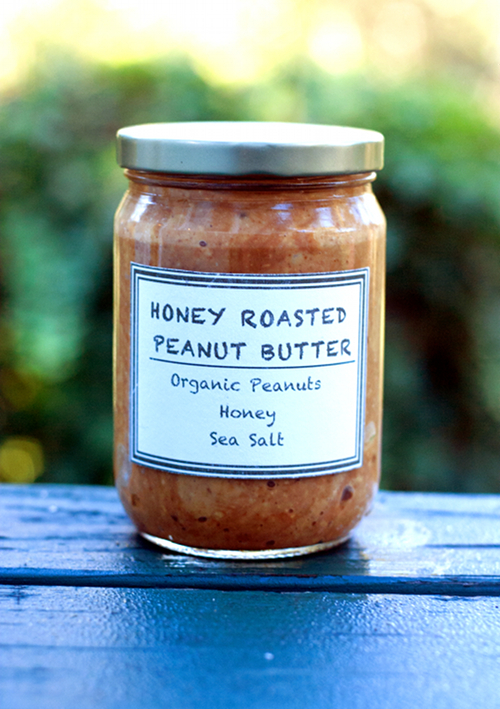 In a large bowl, toss together peanuts, 1/4 cup honey and sea salt until well combined. Spread the peanuts on the lined baking sheet in a single layer, roast for about 10-15 minutes. Using a spatula, stir the peanuts so they can cook evenly. Continue roasting for another 10 minutes, or until the peanuts turn golden brown. Remove baking sheet from the oven, cool peanuts completely. Transfer the peanuts into a food processor. Pulse and scrape the peanuts from the sides with rubber spatula. Add more honey if you prefer sweeter peanut butter. Continue pulsing until the desired consistency is achieved. 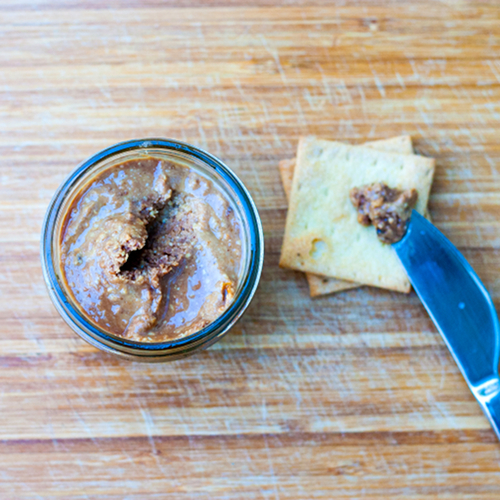 Place peanut butter in an airtight container and enjoy anytime!